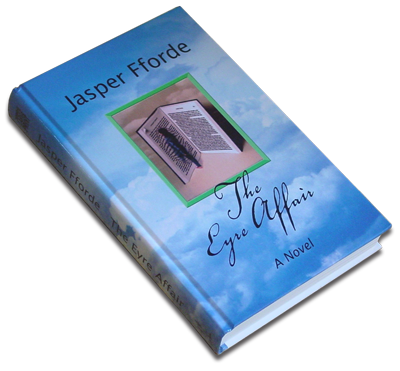 US Hardback Large Print edition, published by The Thorndike Press. 536 pages. ISBN: 1-7862-4293-0.